Sunday marked the last time members can hold their Sunday services and community events at North Buxton Community Church after the British Methodist Episcopal Church of Canada, ordered them out. For many of the members who attend North Buxton Community Church, the 160-year-old building which contains history of the underground railroad isn't just a place of worship — it's home. 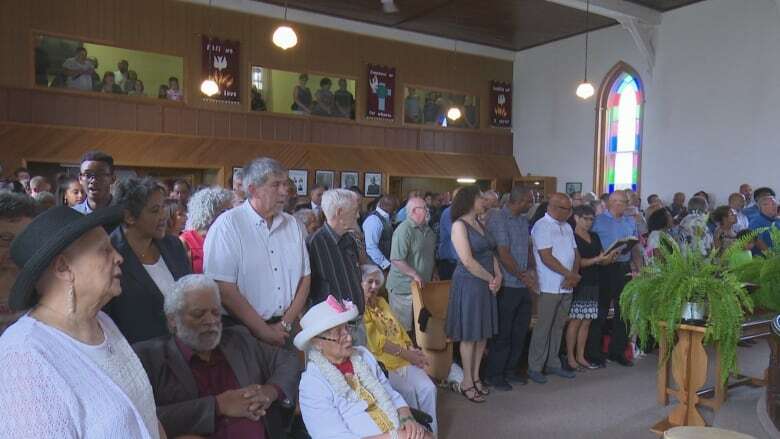 However, Sunday marked the last time members can hold their Sunday services and community events after the British Methodist Episcopal Church of Canada, that owns the property, ordered them out. But members say they still have hope, after a local lawyer agreed to take on the case pro bono. "The church is the foundation of the community and has been significantly important to all of us," said Carolyn Robinson-Dungy, who was raised on a farm down the road from the church. 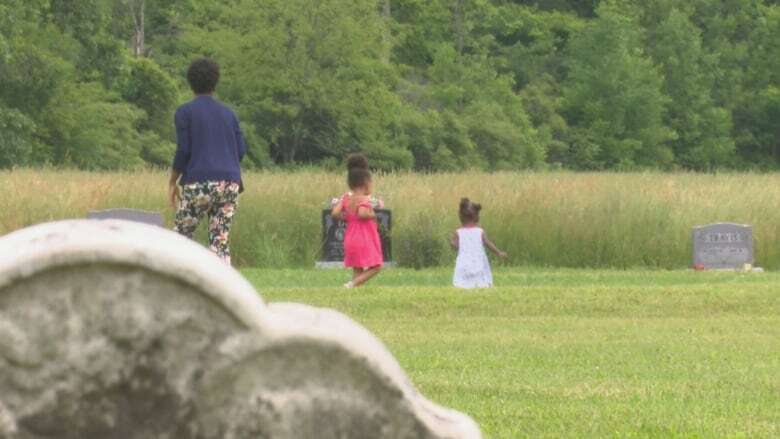 Like others, her great-grandparents, grandparents and parents are all buried in the cemetery located on the property. "It is devastating, absolutely devastating without this church," she said, following the last service. 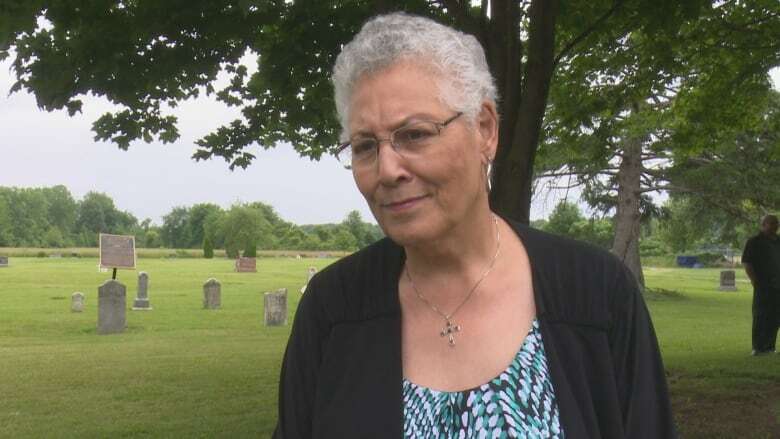 Robinson-Dungy's cousin drove in all the way from Kingston, Ont., to worship in the church one last time. More than 100 people packed into the church for the final service. In 2003, the church congregation decided to break away from the British Methodist Episcopal Church of Canada (BMEC) because members felt the denomination no longer served their community. The BMEC said it owns the property and because the congregation has "hostility" towards the BMEC, it is no longer allowed to use it. Michael Czuma, lawyer for the BMEC, says the church's members do not want to follow any of the BMEC's rules and have not reached an agreement since the group broke off. The BMEC will also take over the cemetery and plans to use the church building as a retreat centre. There was some good news for the congregation Sunday. The pastor announced a lawyer, who is a member in the community, has taken on the church's case for free. "It's a person that just gave us hope again," said Bryan Prince, a long-time church member. "We were resigned to the fact that we had to get out, and we had someone who came and just so much believes in our cause, so much believes that this is not right." Prince grew up in the North Buxton Church, was christened there and even got married there. His ancestors are also buried on the grounds. Prince said the group is a little bit uncertain about how things are going to unfold now, but standing next to decade-old headstones, fighting back tears, he said the congregation won't go down easy. "Even if we [don't] win, we have done everything we can do. We are honouring these people, we are doing the right thing … It has given us is a desire to fight." 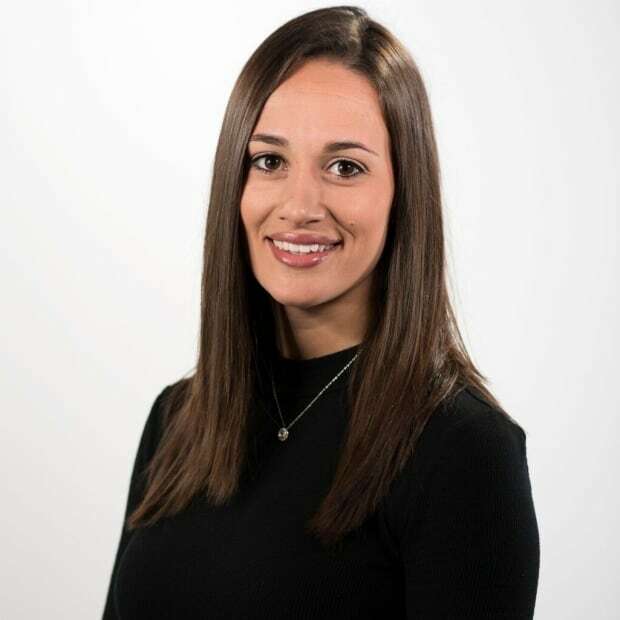 Meg Roberts is a video journalist with CBC Newfoundland and Labrador, based in St. John's. Email her at meg.roberts@cbc.ca.